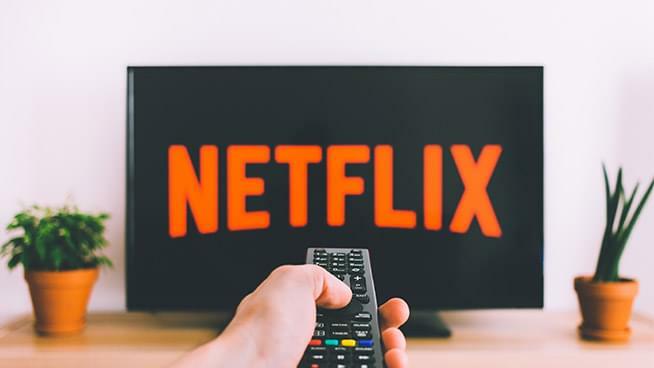 This week, the competitive streaming video on demand — the S V O D market — and how it’s about to get even rougher in those waters. To help us untangle all the players now, and upcoming, we tapped Peter Csathy, Founder & Chairman of CREATV Media out of San Diego. Peter is a noted expert on media, entertainment and technology issues. In 2019 Disney intends to launch its standalone video app, called Disney Plus. The launch coincides with the expiration of Disney’s content streaming on Netflix. Back in the day, Netflix, as the market disruptor, needed movies. Disney, who wasn’t quite ready to get into the SVOD space, signed over distribution rights to its content vault while it found its SVOD strategy. Apple is also expected to get into the video content game in 2019. Amazon Prime Video is looking to expand its stable of original content as its overall Prime strategy continues to expand into Whole Foods and its own physical stores. And there’s Hulu, who recently promoted a one dollar a month offer to help increase its market share, as it increases its own original content beyond the Handmaid’s Tale.